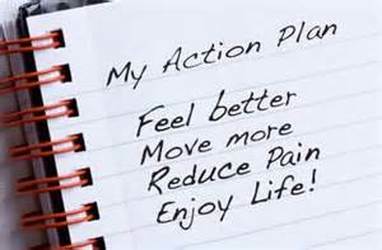 Living Healthy with Chronic Conditions - Ardent Solutions, Inc.
What is the Living Healthy with Chronic Conditions Self-Management Program? 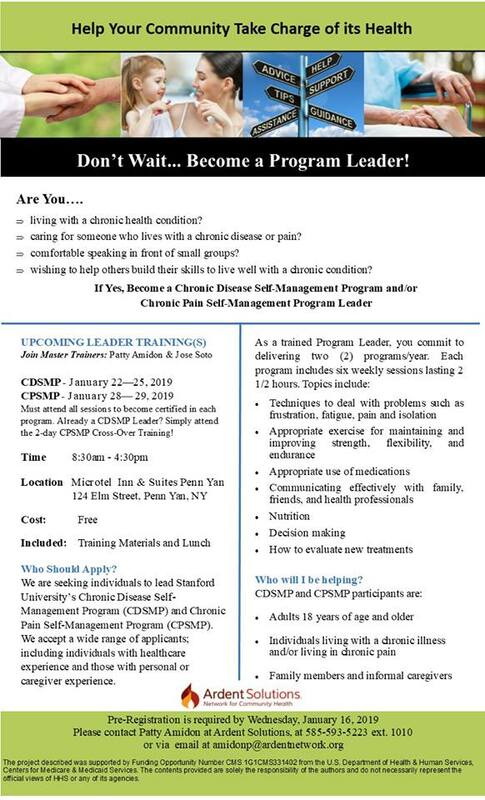 The Living Healthy with Chronic Conditions Self-Management Program is a workshop given two and a half hours, once a week, for six weeks, in community settings such as senior centers, churches, libraries and hospitals. People with different chronic health problems attend together. Workshops are facilitated by two trained leaders, one or both of whom are non-health professionals with chronic diseases themselves.